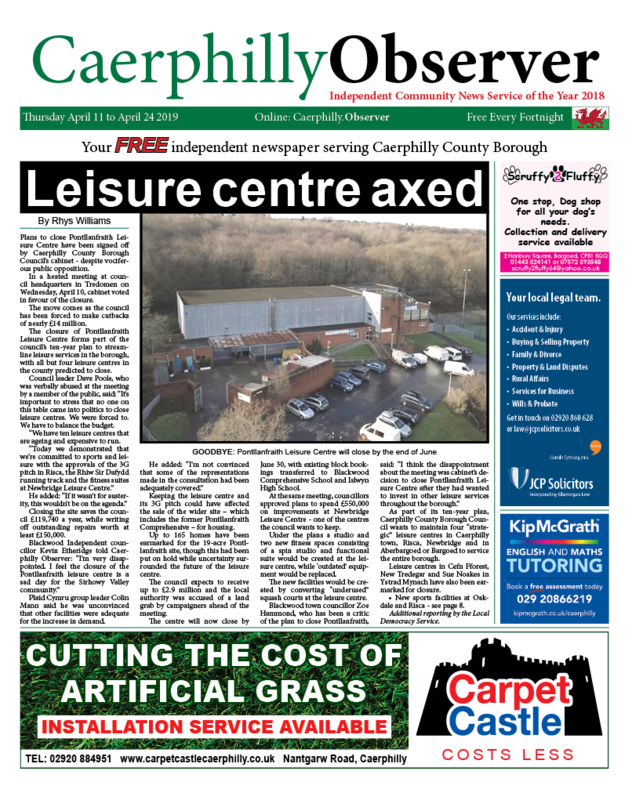 News | Rhys Williams | Published: 11:00, Saturday April 13th, 2019. 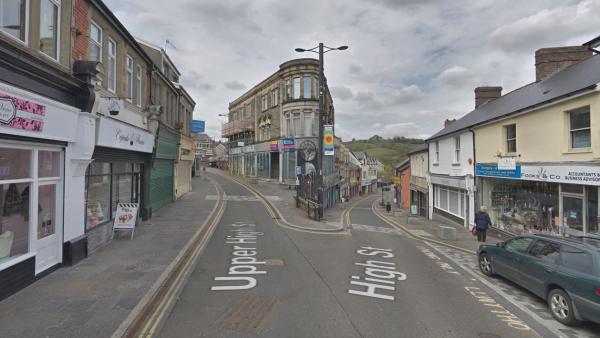 A regeneration forum for Bargoed town centre has been launched by Member of Parliament Wayne David and Assembly Member Hefin David. 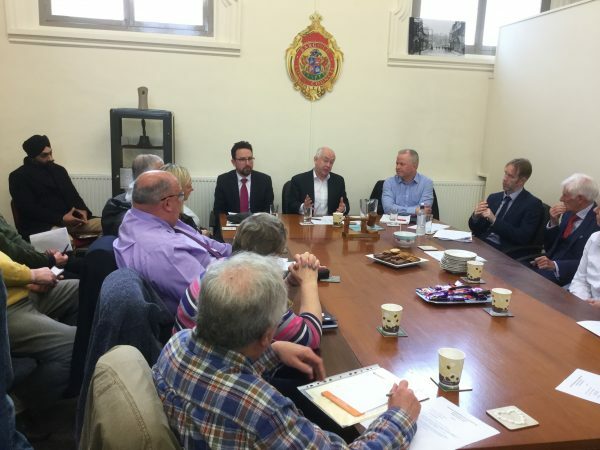 A meeting was was held on Friday, March 22 at the Bargoed Town Council offices and was attended by local business people. Issues such as the layout of the town centre, antisocial behaviour, bollards and cleanliness were discussed, as well as the impact of Morrisons and Iceland in the town. Hefin David and Caerphilly County Borough Council’s deputy leader, Cllr Sean Morgan, spoke at the meeting, which was chaired by Wayne David. Residents also had the chance to voice their concerns and suggestions. 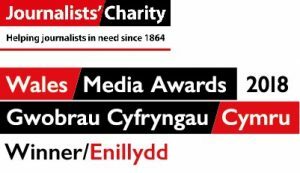 The forum will meet again in sixth months time to consider specific work that was taking place and what needs to be done in the future. After the meeting, Wayne David said: “This was an excellent meeting. There was optimism and plenty of ideas about how Bargoed might be improved. Everyone acknowledged that much had been done already, but there was a need for a big effort to take things forward and create real prosperity.